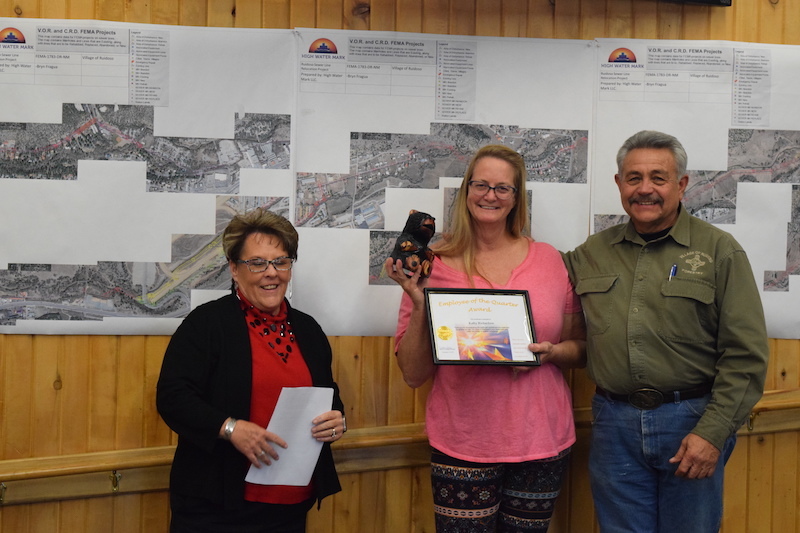 Ray Merritt is retiring, Tania Proctor is marking 25 years and Tomas Forsman is moving back to Germany. 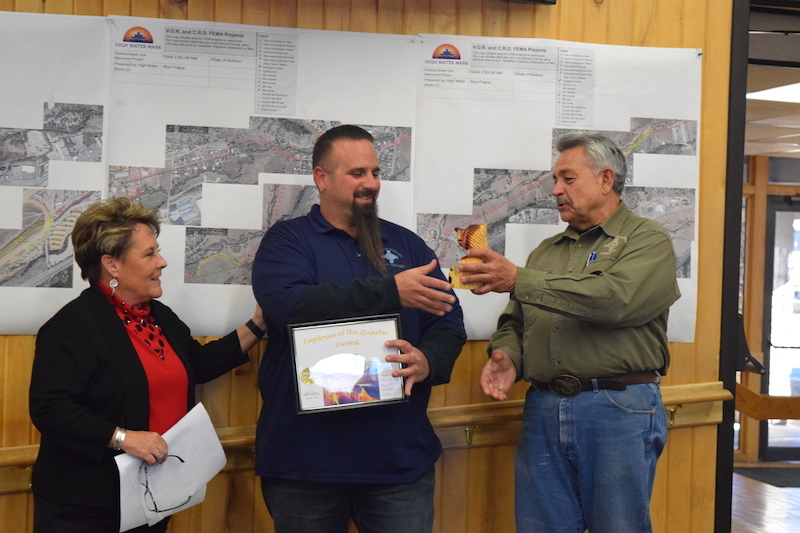 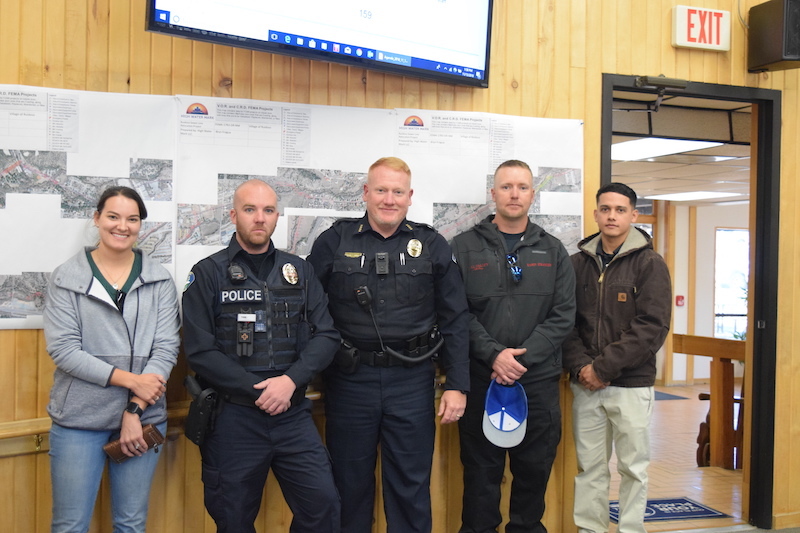 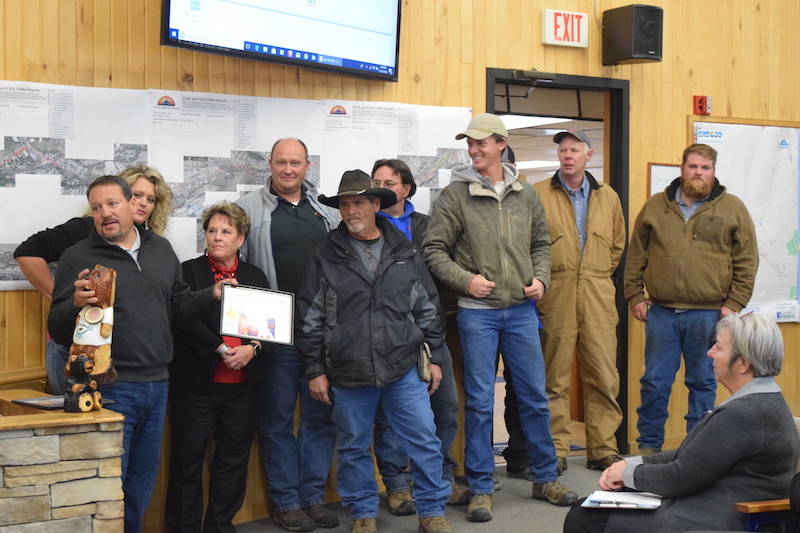 Honored at a ceremony on Thursday, December 14, 2017 in the Ruidoso Village Hall, Mayor Tom Battin was pleased to announce and congratulate the recipients of the 2017 Village of Ruidoso Employee Awards. 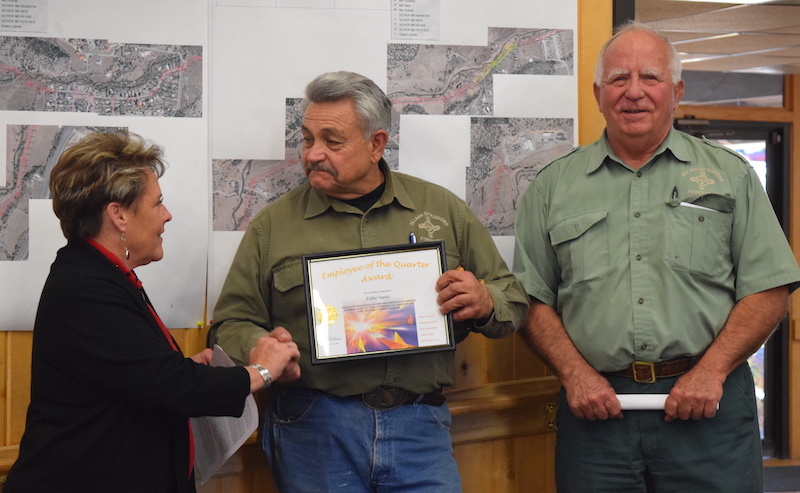 Recipients were chosen for their hard work and dedication to public service.